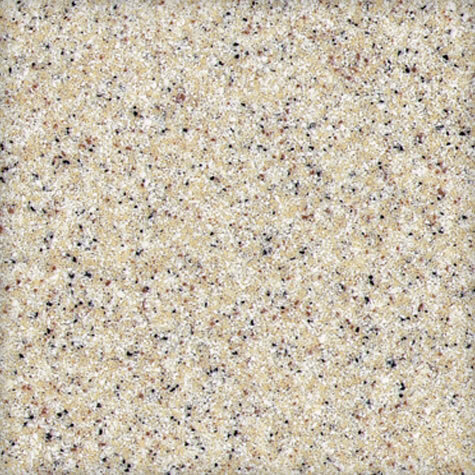 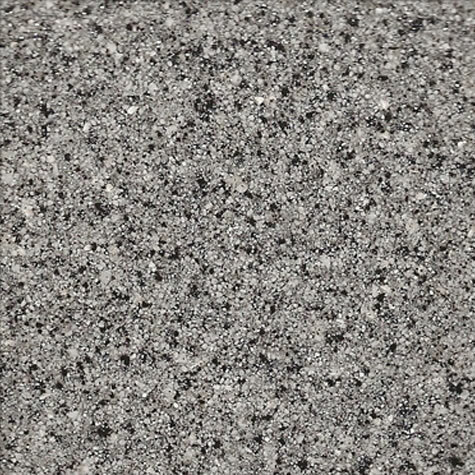 Spray Granite Advantage is a beautiful and economical option for pool and spa surfaces. 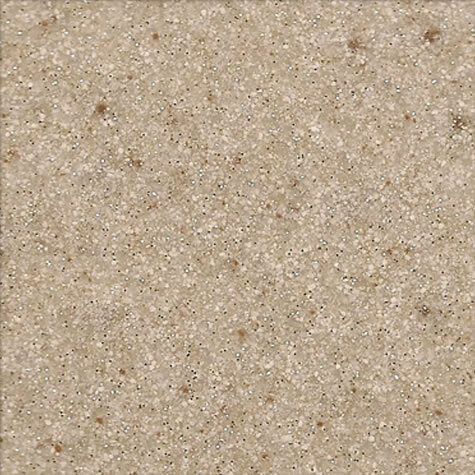 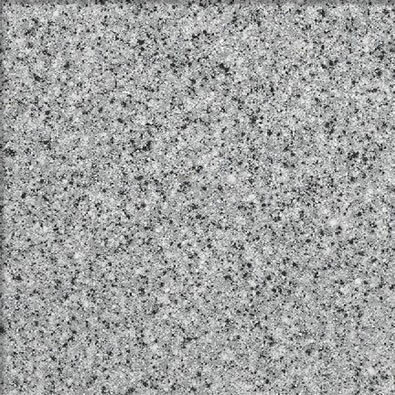 The technology behind our spray granite materials (SGP) is superior in chemistry and design, resulting in unsurpassed quality and long term durability. 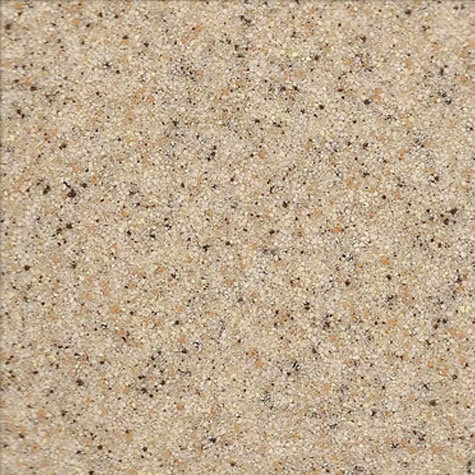 SGP products have an engineered particle size distribution, with the focus on building opacity in the thinnest layer practical to yield the best economics. 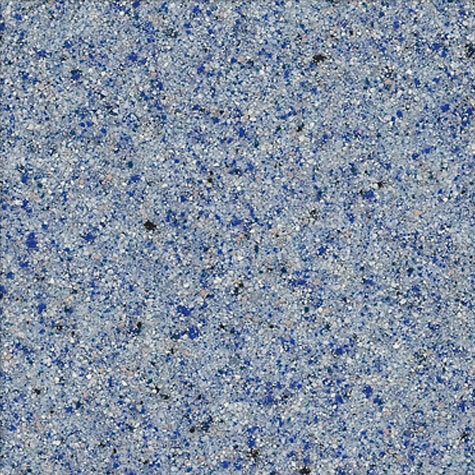 The surface finish will have an impact on the overall appearance and ambiance of the pool or spa. 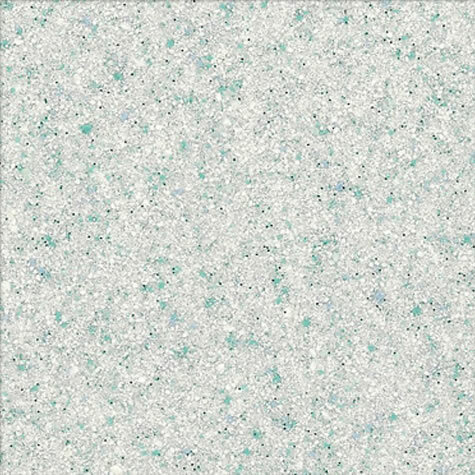 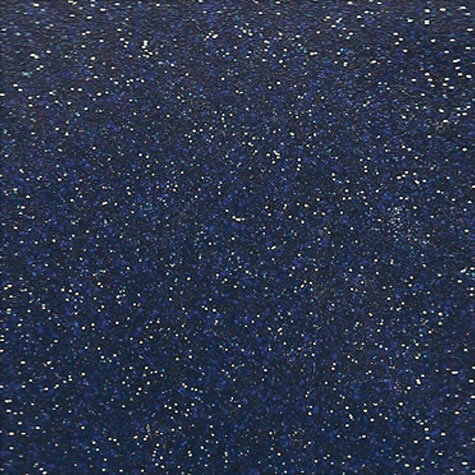 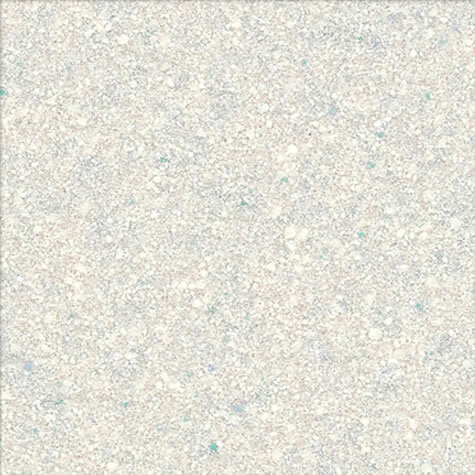 The color of the surface finish will affect the water’s color appearance and give it various reflective qualities. 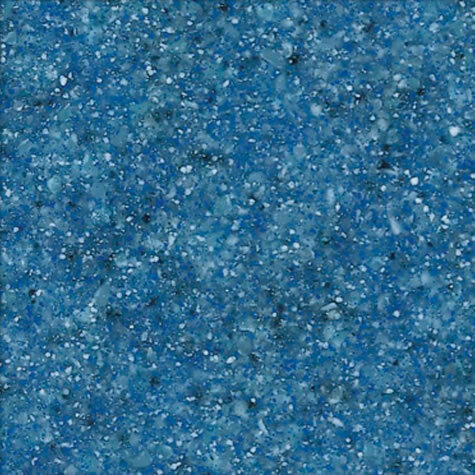 Using Spray Granite Advantage for Pools and Spas will provide water color options such as deep blues to sky blues or teals. 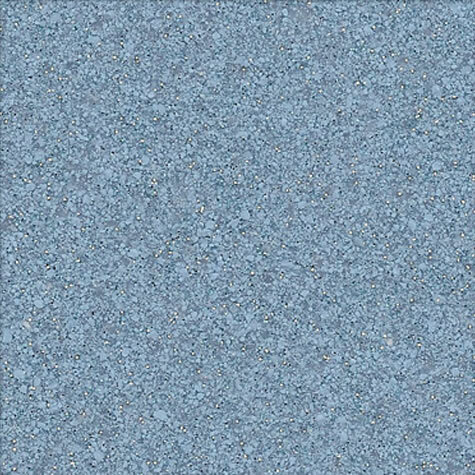 A patterned finish also helps mask debris and gives it a high quality appearance. 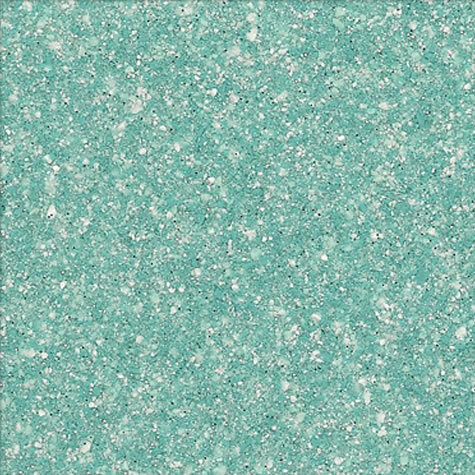 Many of the colors in the SGP line contain a reflective additive for more shimmer. 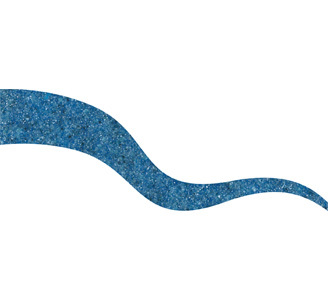 Spray Granite Advantage for Pools and Spa products require a two week lead time.